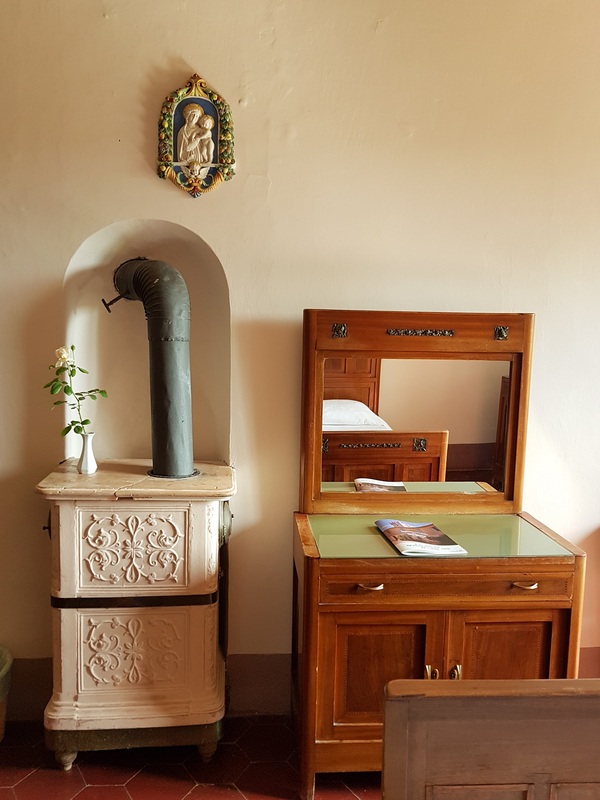 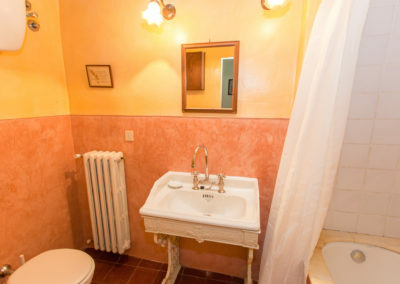 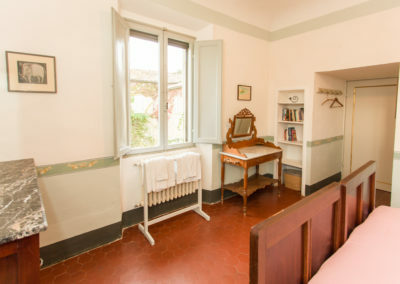 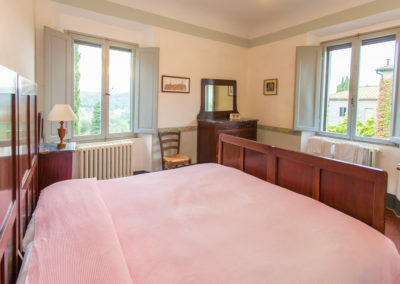 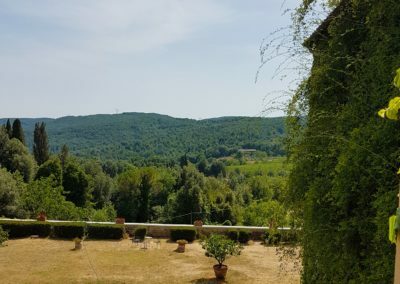 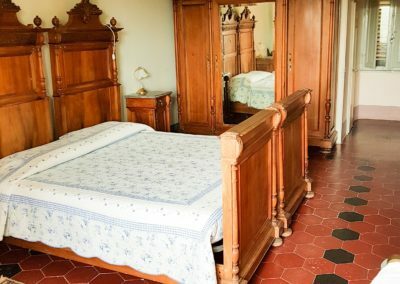 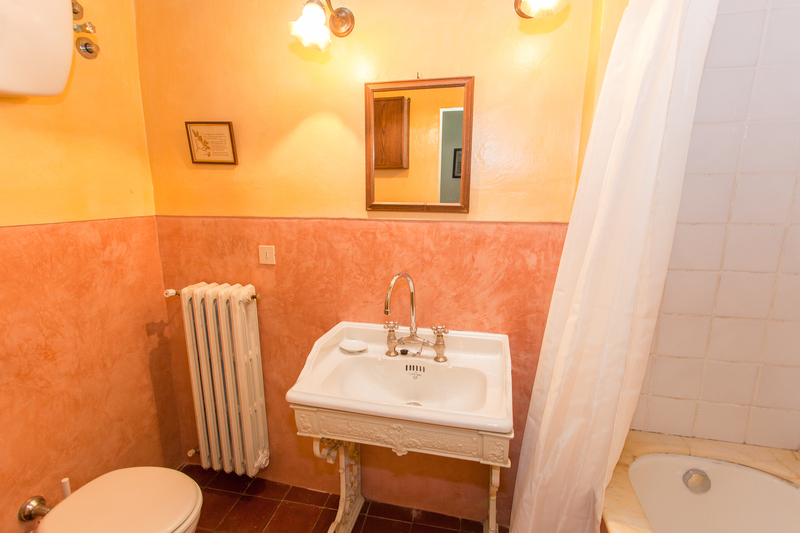 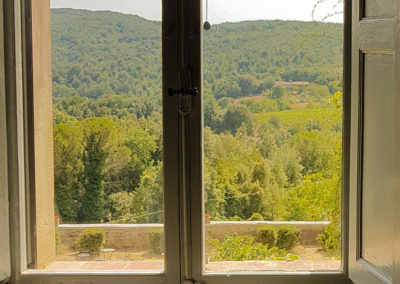 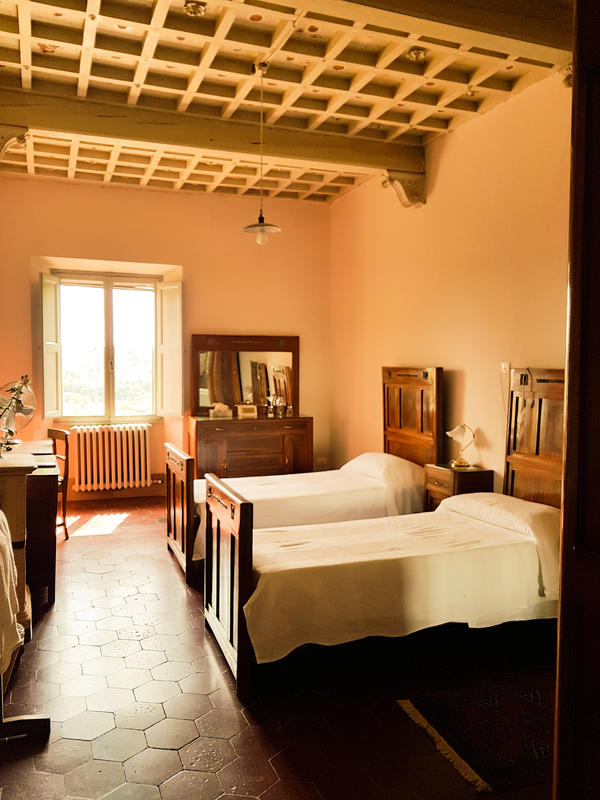 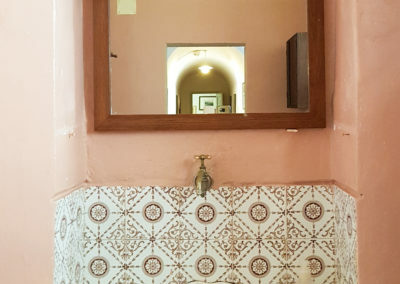 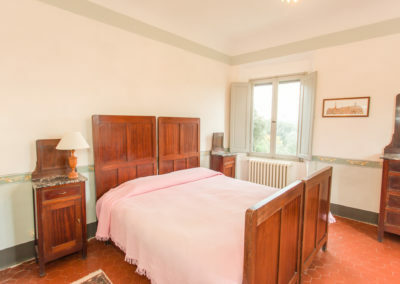 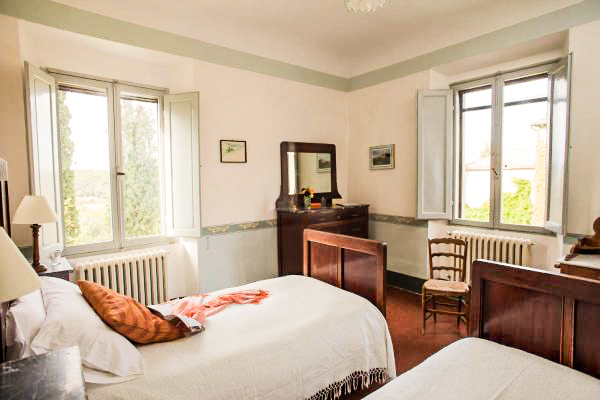 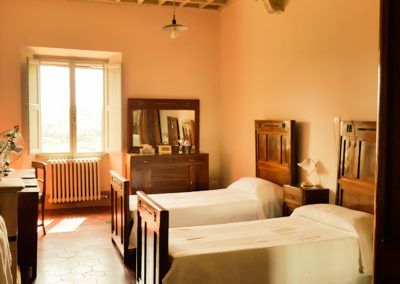 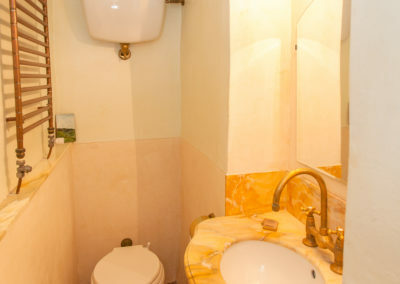 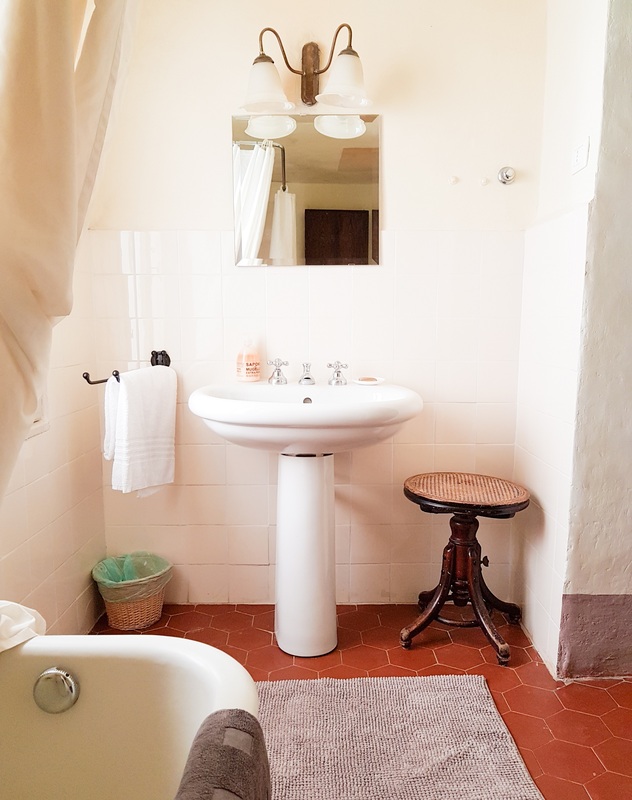 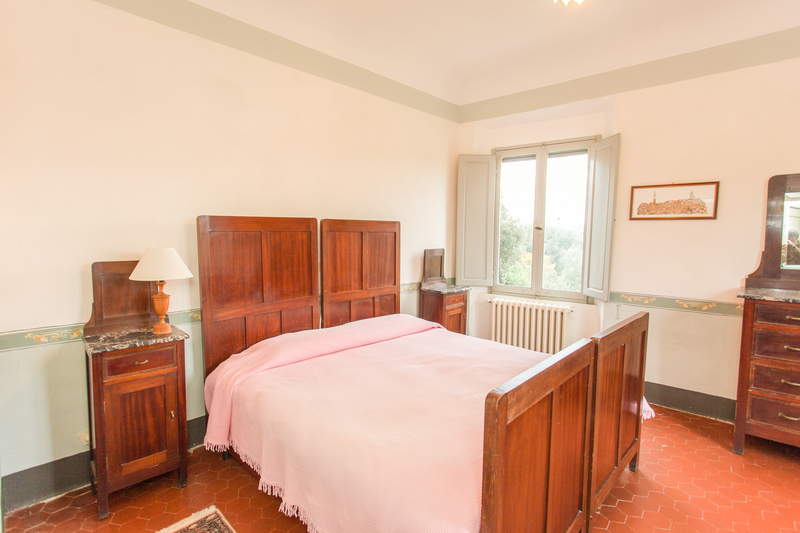 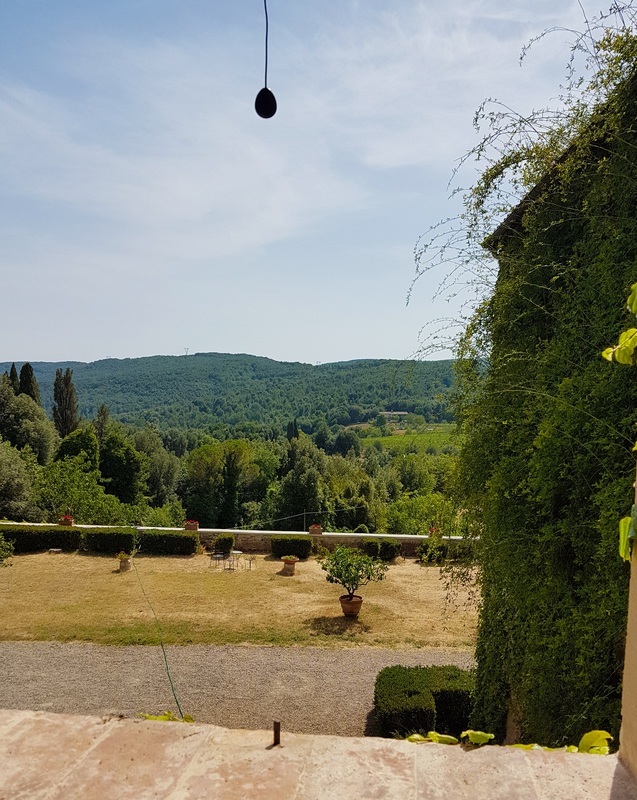 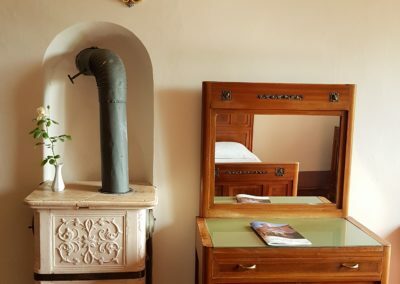 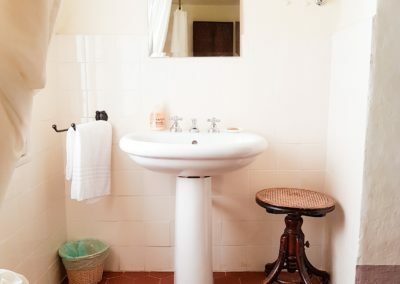 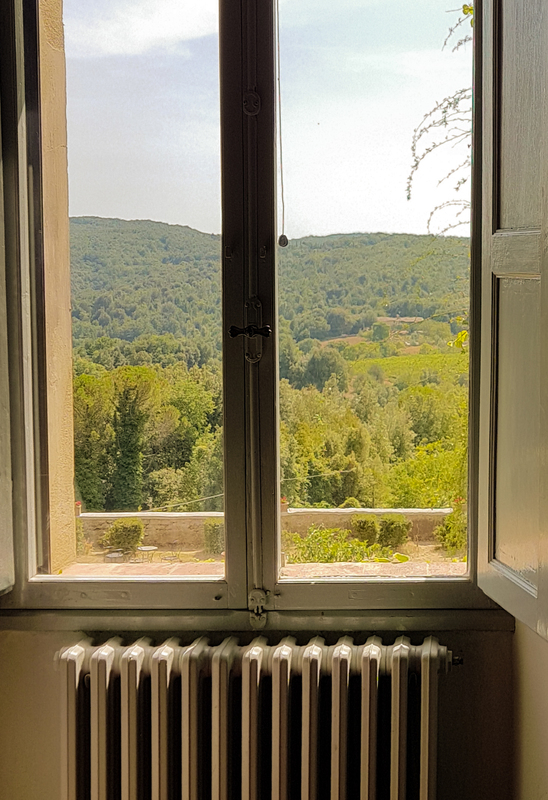 Traditional Tuscan-style room with private external bathroom, antique furniture and a splendid view of the main garden and the valley in front. 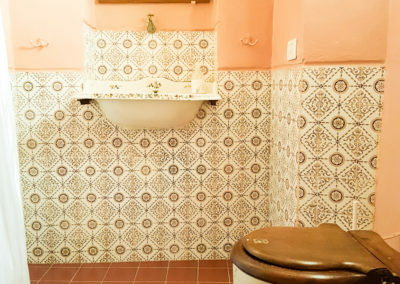 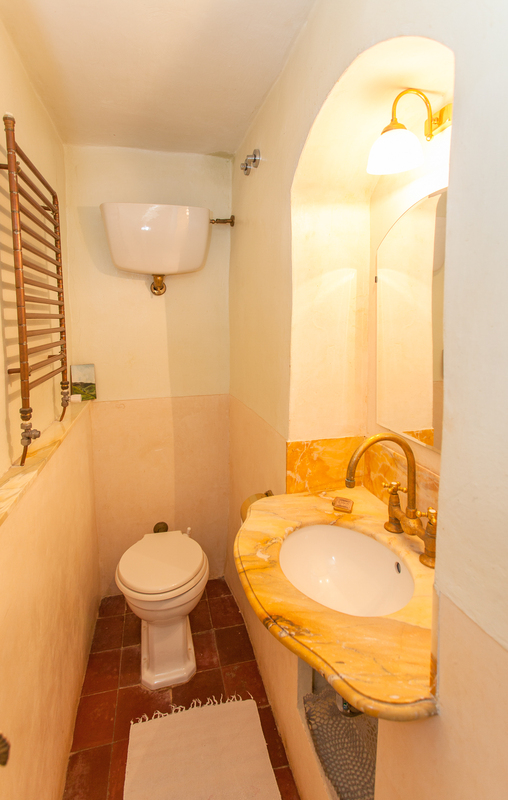 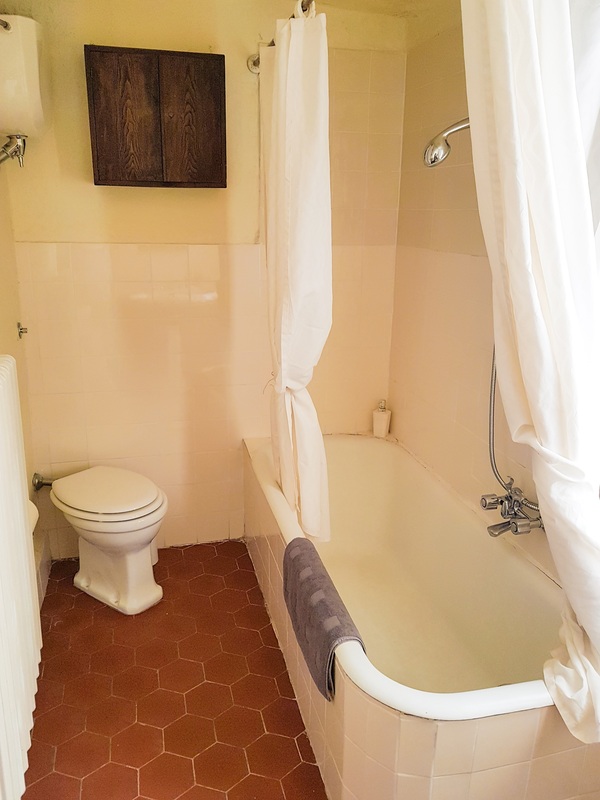 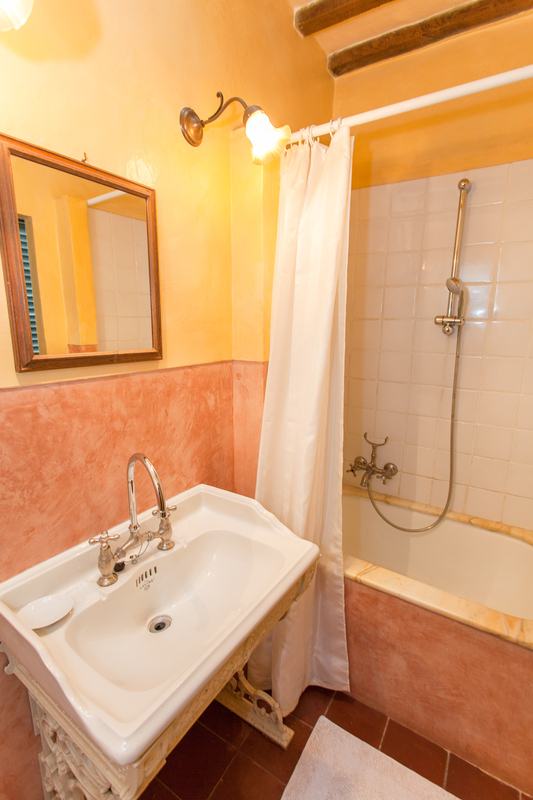 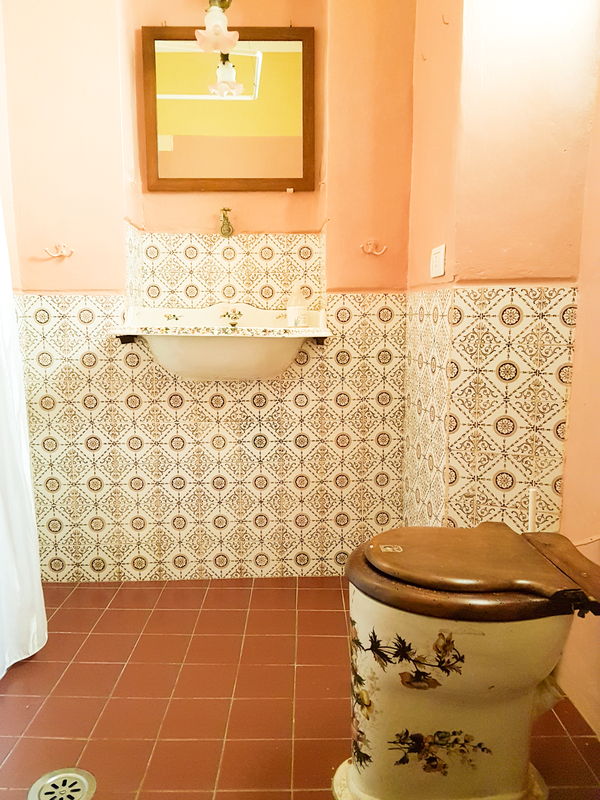 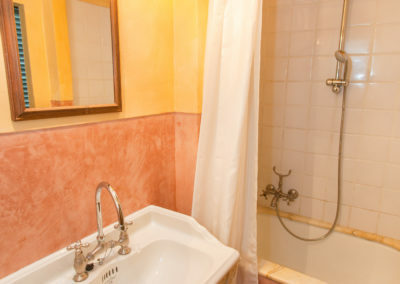 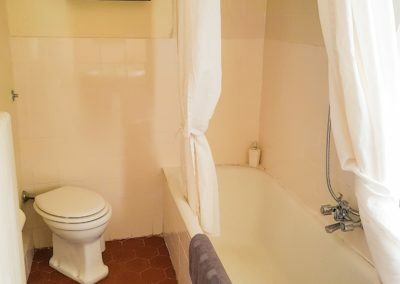 The private bathroom located in front of the room may have a bath or shower. 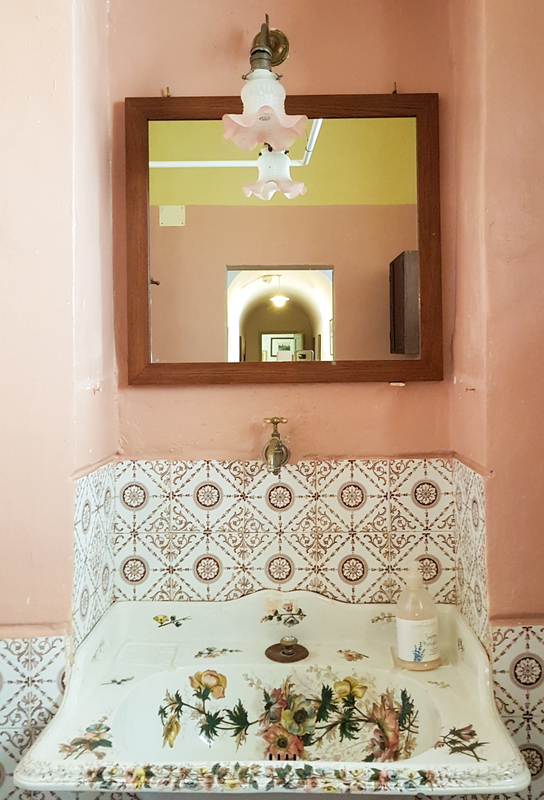 Some have antique fixtures, with floral decorations that make the bathroom characteristic, or finishes in yellow Siena marble. 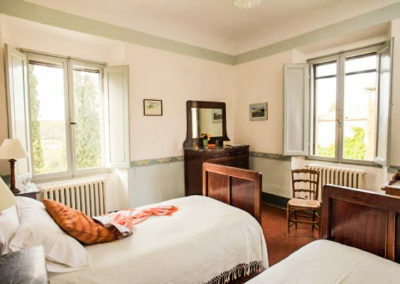 It can have one or two large windows with a beautiful view of the Villa’s garden. 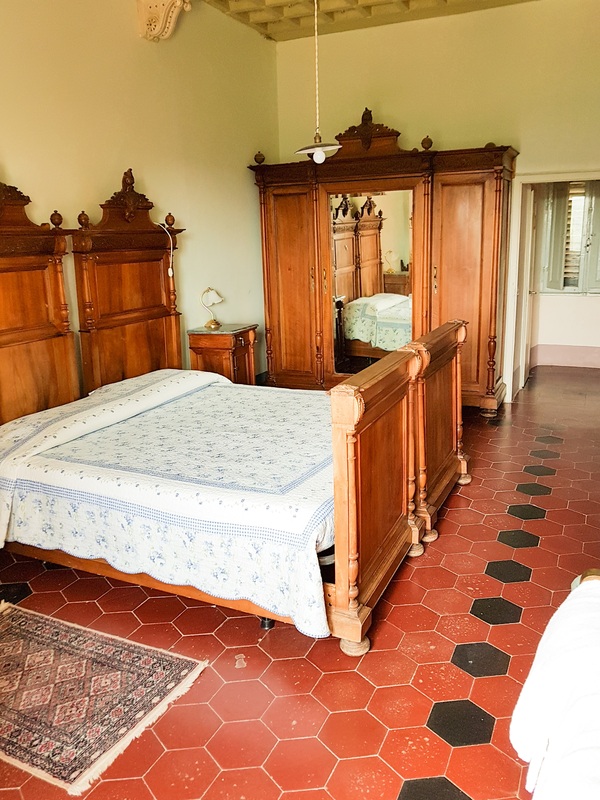 Type of beds: 1 double bed or 2 separate beds on request.